And the winner is...The Spear Realty Group! We are so honored to be named as one of the Best of 2018 by the readers of Virginia Living Magazine. 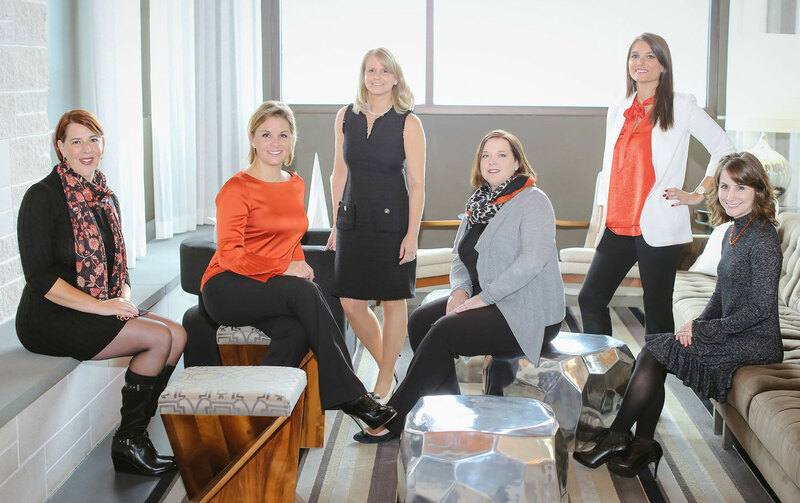 Thank you so much to everyone who voted us Best Real Estate Team for Northern Virginia! Best of Virginia 2018 – The Wander List is your guide to the best in dining, shopping and doing in the Commonwealth. In January, we asked you, Virginia Living readers, for your ‘bests’ across the five regions of Virginia— Central, Eastern, Northern, Southwest and the Shenandoah Valley. The more than 30,000 ballots cast let us know where to find the best our state has to offer, from the best movie theater in Southwest Virginia to the best food festival in the Shenandoah Valley. Inside this magazine you’ll find nearly 1,500 winners in 500 categories, alongside the top-quality stories and photography you expect from Virginia Living. 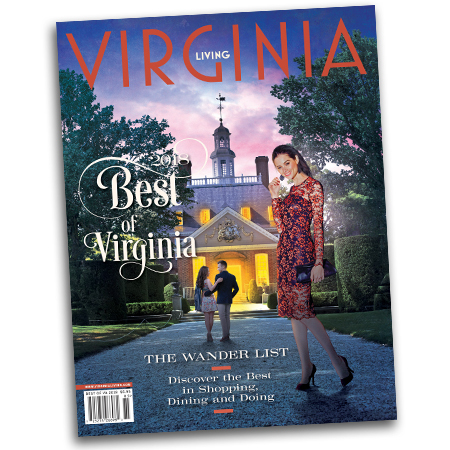 Order your copy today, and make sure you’re not missing out on the very best of Virginia. When it comes to one of the biggest financial decisions in your life, you deserve to work with the best! 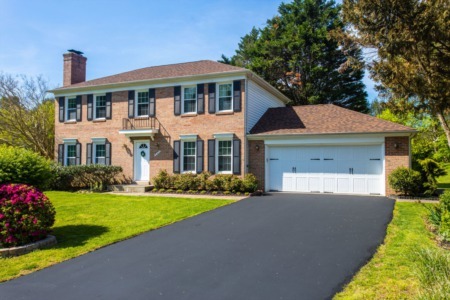 Give the #1 Real Estate Team in Virginia a call today or fill out the form below to find out how we can help you with your real estate goals!